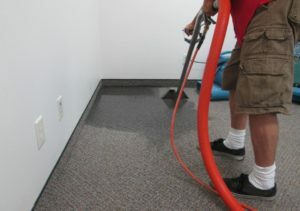 Shine-Way provides 24 hour emergency water extraction for your home or business and has been cleaning up flooded basements in homes and water soaked commercial areas for years. Utilizing its staff and equipment, Shine-Way prides itself on prompt service and quality workmanship. Shine-Way utilizes one of the largest Mankato base contractor network to rebuild and restore your project in the Mankato area. ©2016 Shine Way Services, Inc. Web site design and programming by VoyageurWeb.